Giveaway is closed, but please still read about the show! 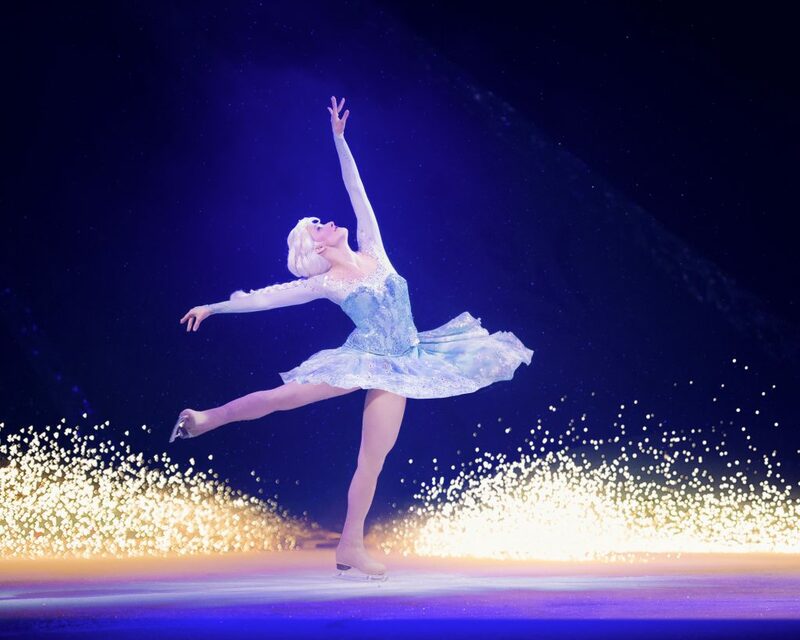 Enter to win free Disney on Ice Presents Frozen tickets! I have a very special giveaway for all my Southwest Florida readers! 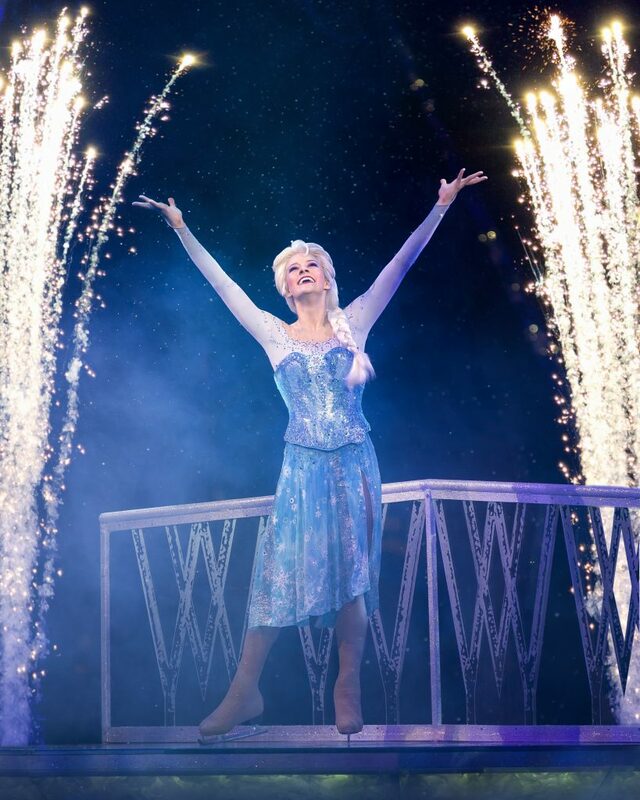 Disney On Ice presents Frozen is coming to Germain Arena from March 15th through 17th. 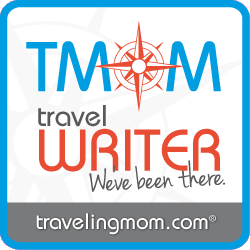 I will be there with my own kiddos, and I want to make magic happen for you too! I’ll pick a winner on March 7th. If you don’t win, you can learn more about purchasing tickets here. Save $5 off each ticket with code DOI19. Feld Entertainment, Inc., the worldwide leader in producing live touring family entertainment, announces it will bring the Academy Award-winning and No. 1 animated feature film of all time, Disney’s Frozen, to a hometown near you. Disney On Ice presents Frozenvisits Southwest Florida from March 15-17, 2019 for seven performances at the Hertz Arena in Estero. Tickets are now on sale at www.disneyonice.com. To create a completely immersive experience for the audience, the set design will encompass the space from the ice surface up through the air, drawing everyone into the story and closer to the characters. Families will feel that they are trekking up to the North Mountains with Anna,Kristoff and Sven, and they will tangibly experience the storm inside Elsa. Elsa’s magic will beenhanced by state-of-the art special effects while her emotions will be conveyed through powerful skating. Visit DisneyOnIce.com for the shows and dates coming to your hometown. Stay current on the latest developments through social media, including instructions on how to access presale codes for future Disney On Ice productions. My girls love Frozen! They would love this! Can you believe I’ve never been to Disney on Ice?! We’ve never been to Disney On Ice. This would be so much fun! We are HUGE Frozen fans in a house with 3 girls! We’re split Team Elsa and Team Ana! This will be such a good show! These shows are so fun!!! Reminds me of being a kid!